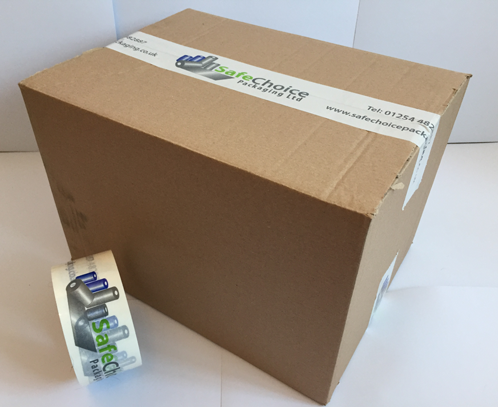 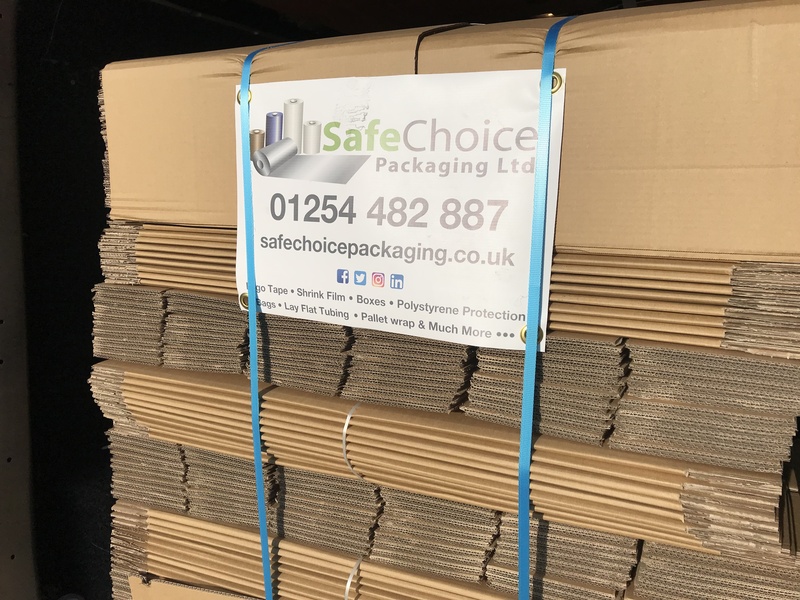 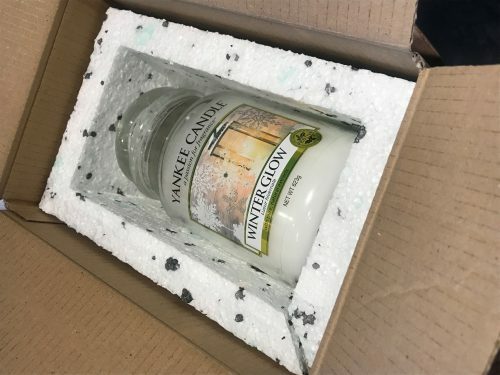 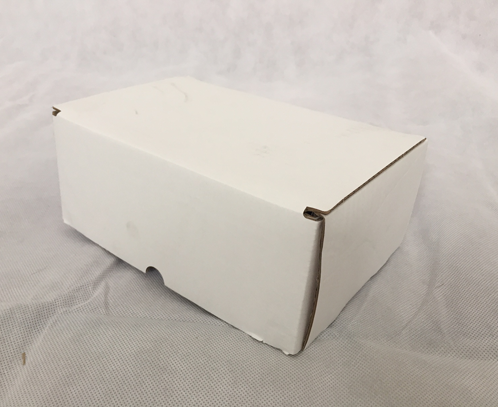 We can supply you with a box to fit anything its that simple, if you want something off the shelf or we can design a bespoke box to product your products, we also offer printed boxes for that added company awareness. 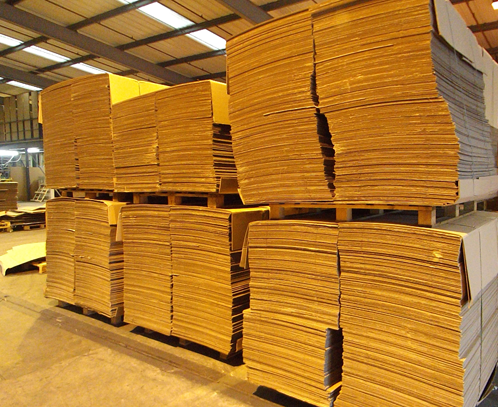 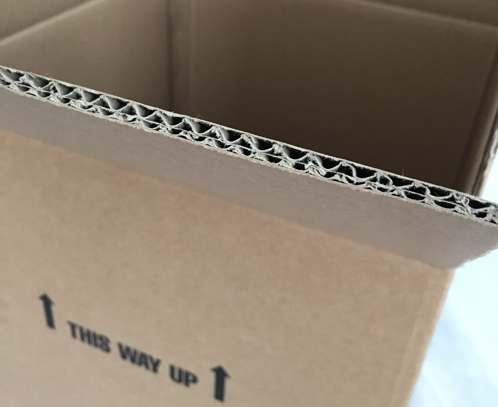 Single wall cardboard boxes are lightweight but are still strong enough to do a job. 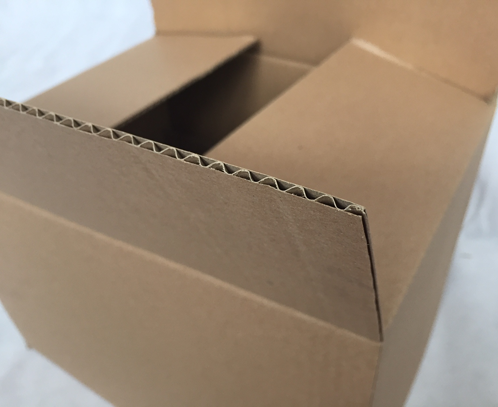 The single wall box has a single central corrugated flute which is between two liner papers. 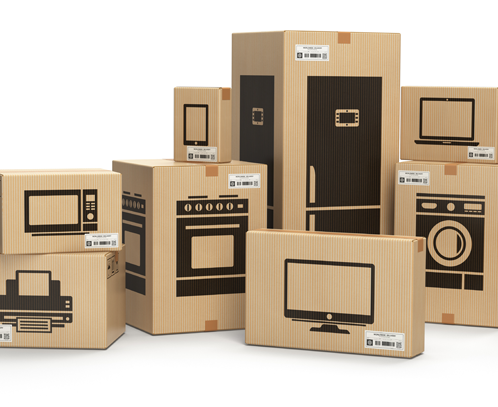 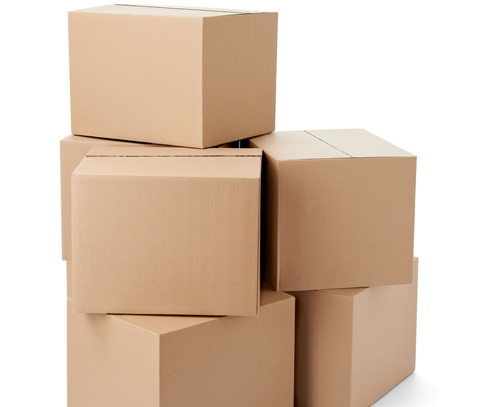 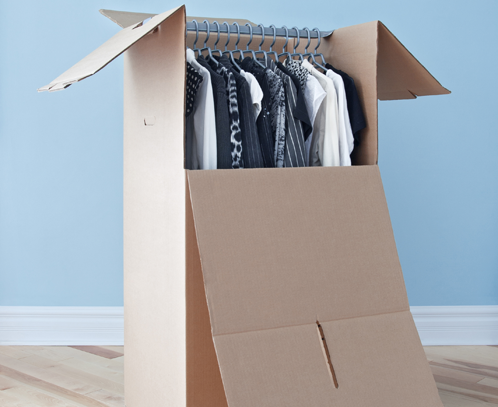 Double wall cardboard boxes are much strong and robust and are able to hold greater weights. These are double the thickness of a single wall box for better protection and additional cushioning when in transit. 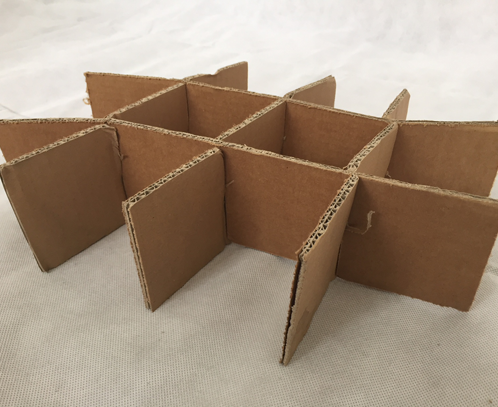 The double wall boxes have two corrugated flutes which are separated then sandwiched between the paper liners. 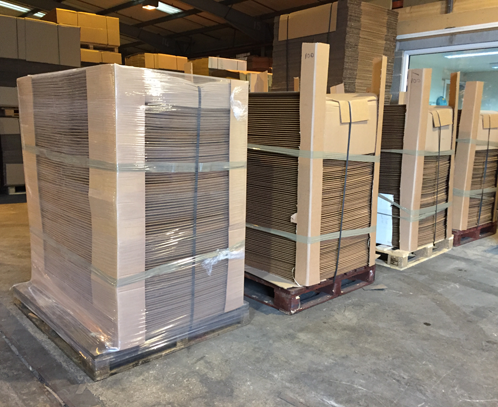 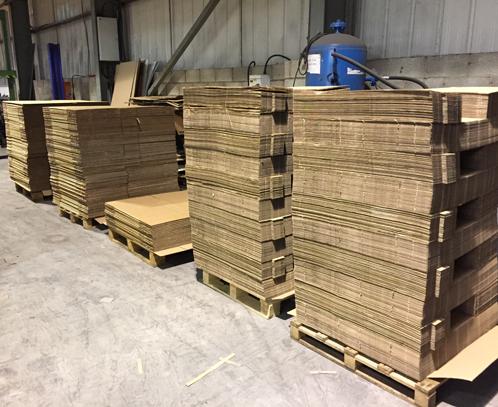 They arrive flat packed so easy for storage without taking up to much space.